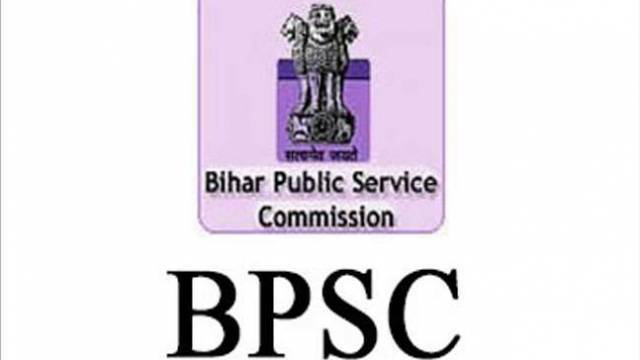 Bihar Public Service Commission has released the BPSC 64th Combined (Prelims) Exam Admit Card on the official website. The Bihar PCS Exam will be conducted on 16 Dec 2018. The board has released a notice regarding the release of Admit Card on 27 Nov and the link to download the admit card will be activated today. The admit card will be available on the website till 14 Dec 2018. Bihar Public Service Commission has released the BPSC 64th Combined (Prelims) Exam Admit Card on the official website. The exam will be conducted on 16 Dec 2018 at 88 exam centres across the state. The board has released a notice regarding the release of Admit Card on 27 Nov and the link to download the admit card will be activated today. Bihar PCS Examination is conducted for recruitment on Deputy Collector, Deputy Superintendent of Police, Revenue Officer & other posts. The candidates who will clear the Prelims exam will be allowed to appear for the Mains exam. Every year, lakhs of students apply for the Bihar PCS Exam. To download the notice released, go to the official website www.bpsc.bih.nic.in and click on the top link. All information regarding the release of admit card is mentioned in the notice. The link to download the admit card is mentioned in the official notice. The link will be activated today and username and password will be required to download the admit card. The prelims exam consists of 150 objective type questions with an allowed time of 2 hours. The admit card will be available on the website till 14 Dec 2018. Admit cards won't be sent to the candidates by post and will be available online only.